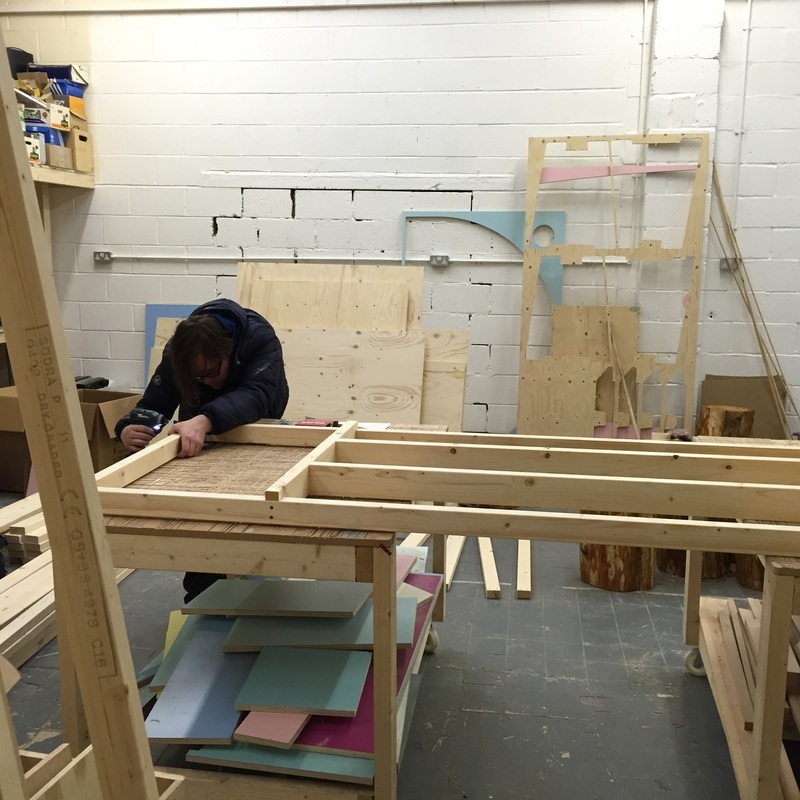 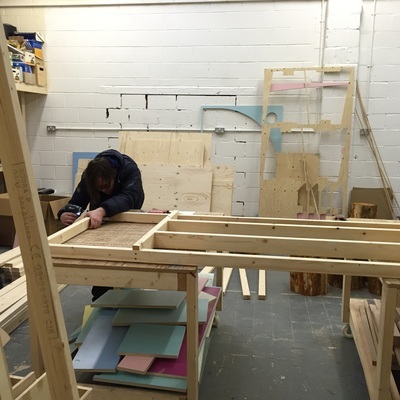 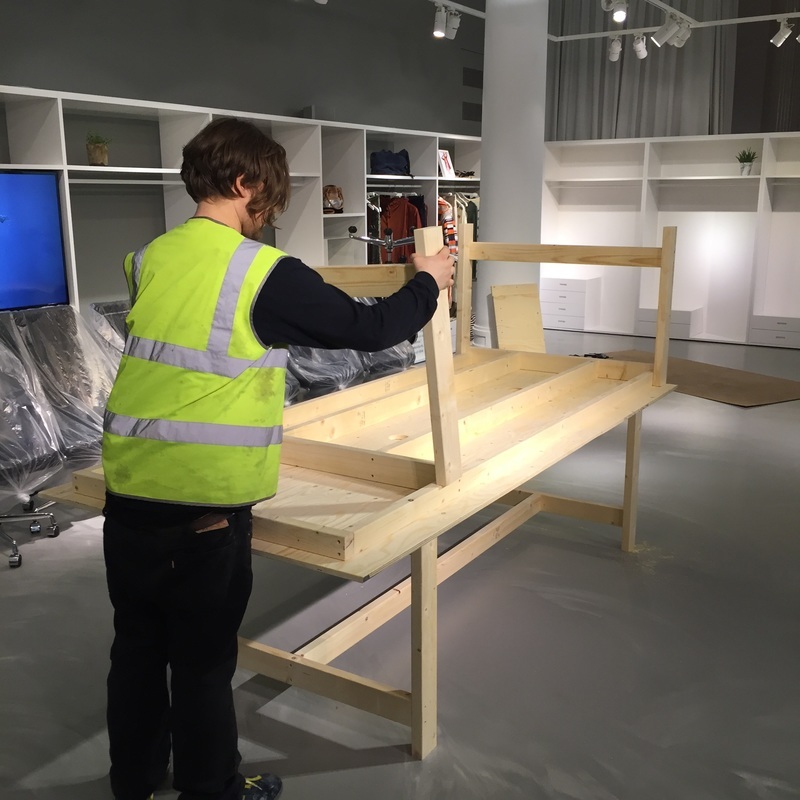 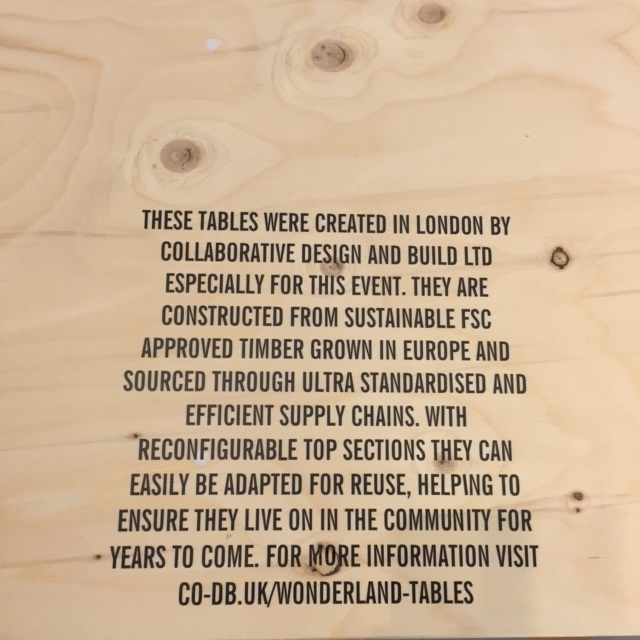 Creative production company Wonderland Events asked us to design and build some special long tables for a major blogging event to be held during London Fashion Week AW16 in a secret location in Central London! 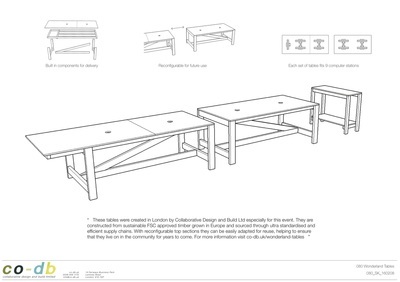 The brief asked that they could be used as computer workstations, reusable for other events in the future and demonstrate a sustainable approach to design and materials. 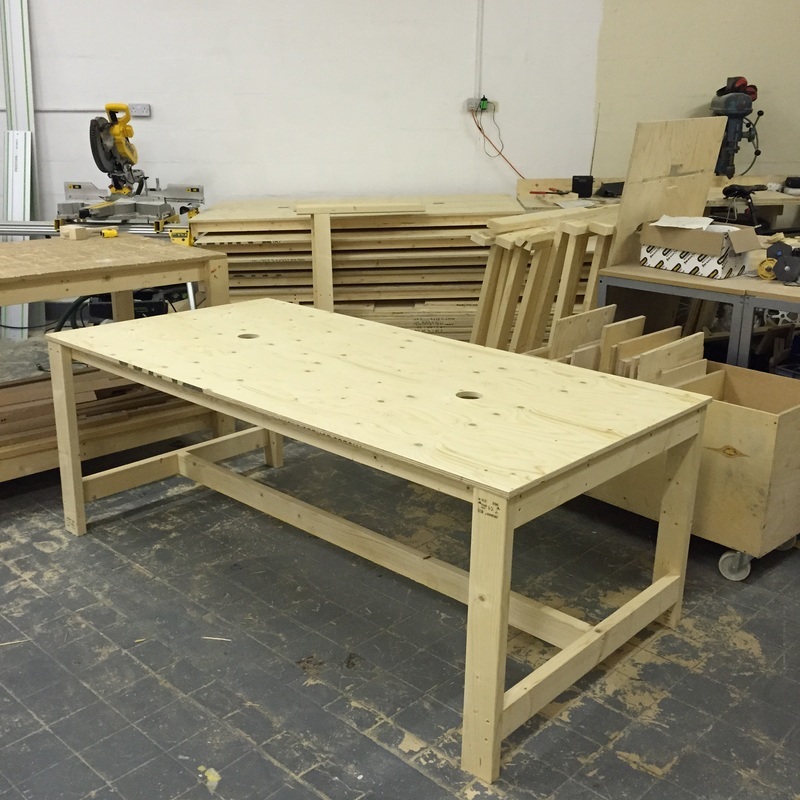 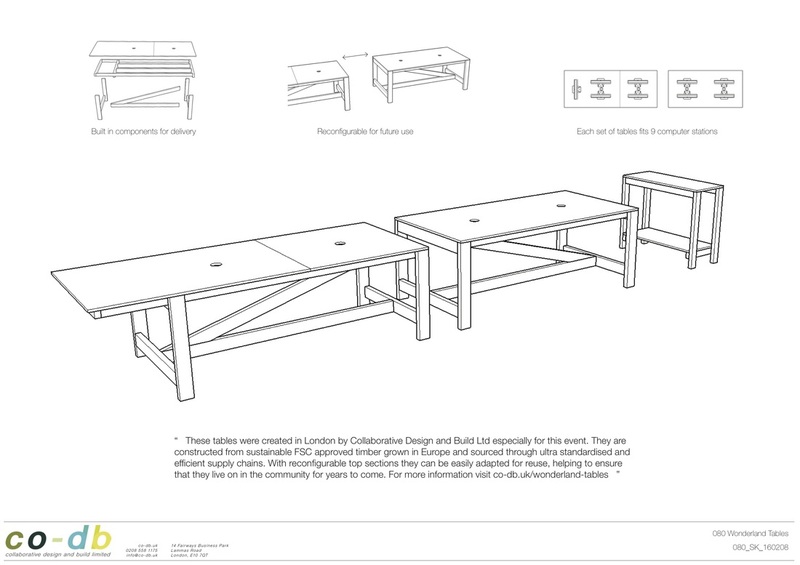 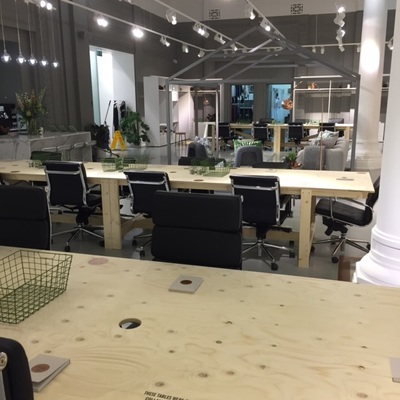 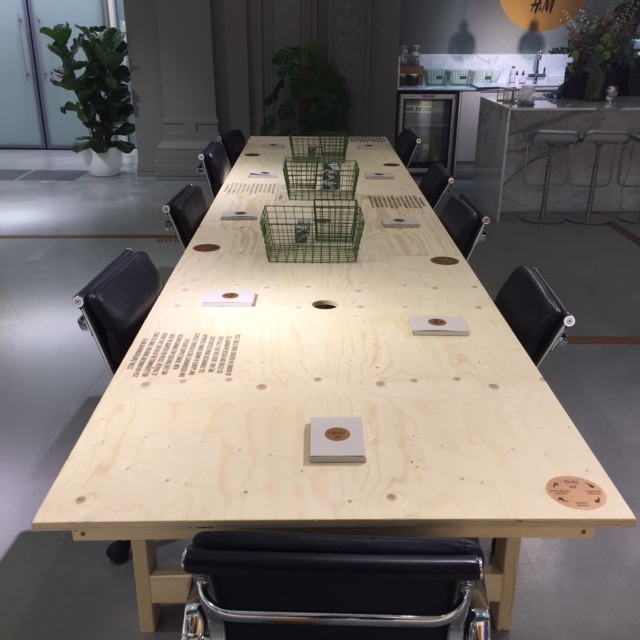 With a very short deadline the Co-DB team got to work, making sure that what we produced was made out of standardised FSC approved timber components and that each of the 5m long tables could be easily broken down for reuse in other locations after the event. 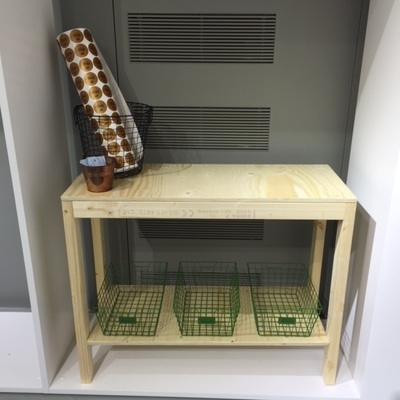 This construction technique also helped us install them quickly and efficiently, which turned out to be very useful when working in high-pressure Central London!